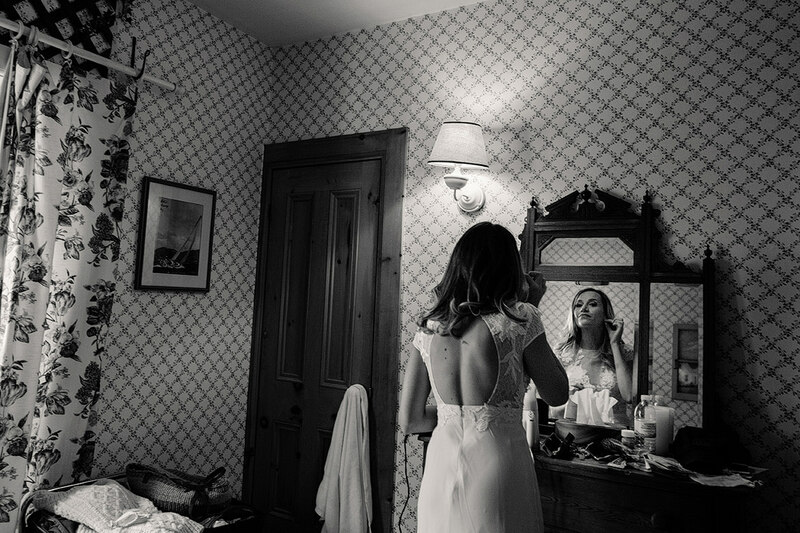 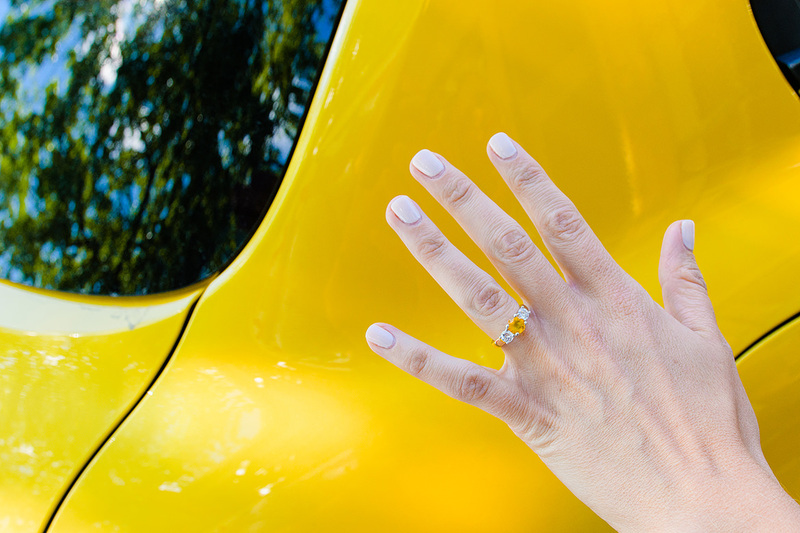 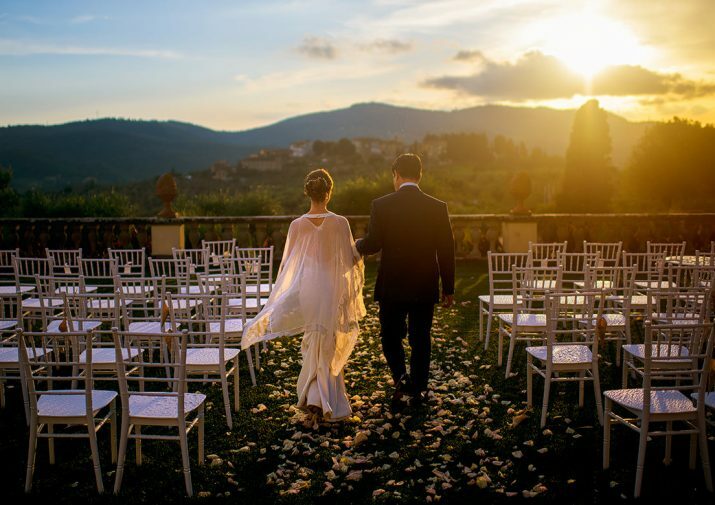 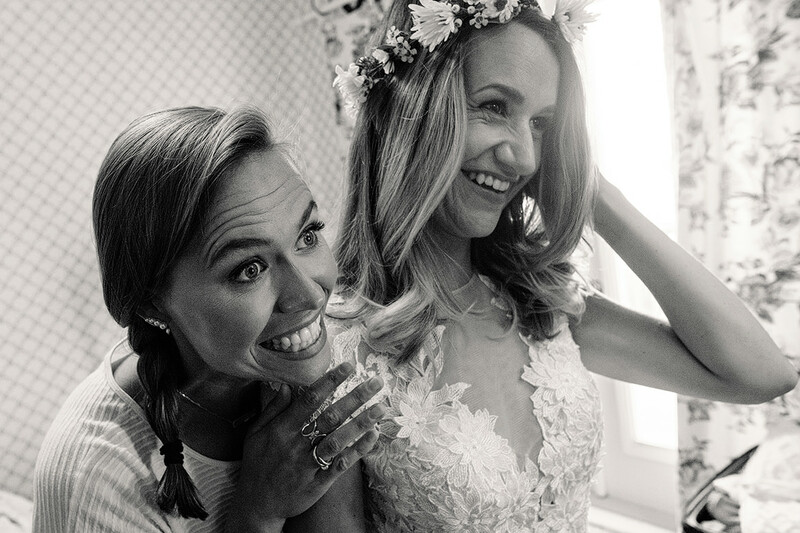 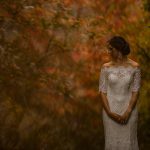 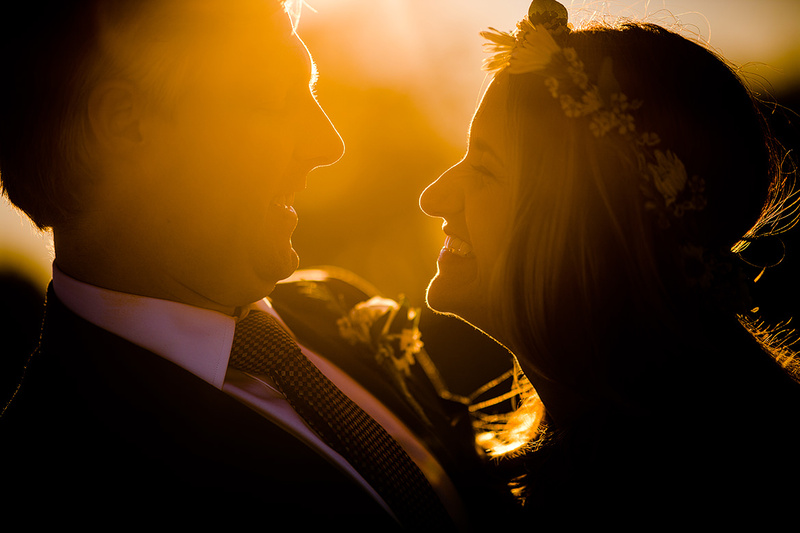 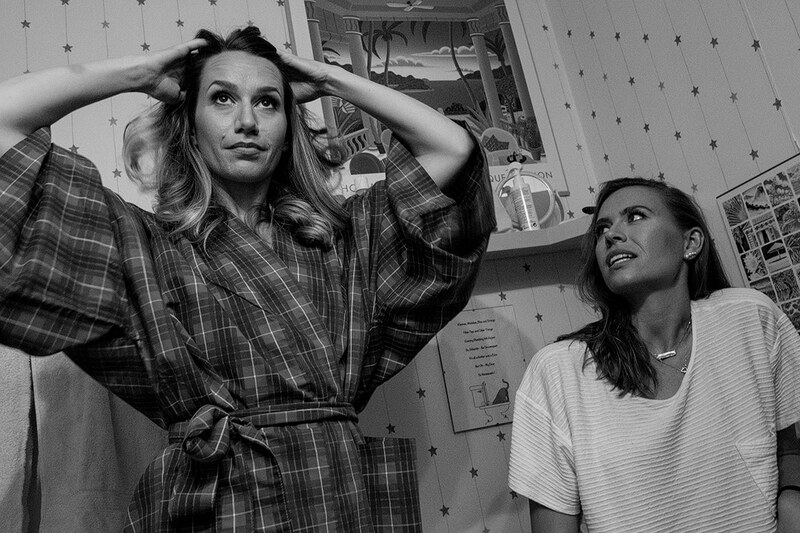 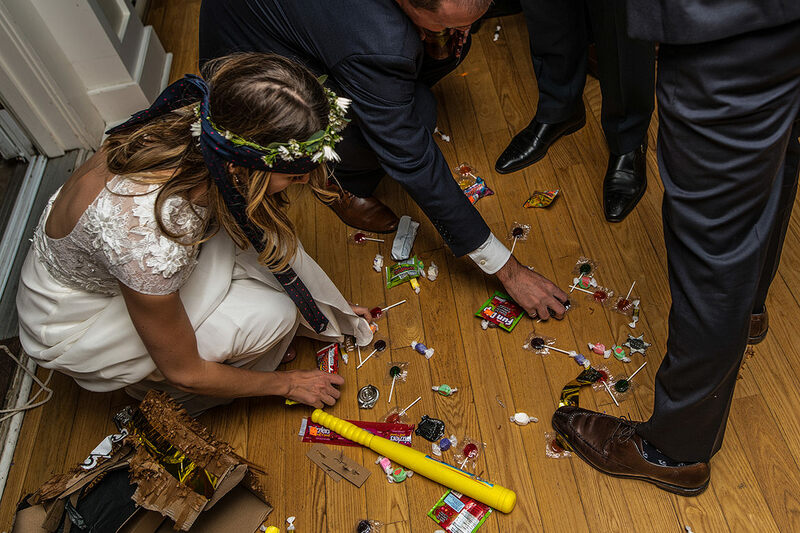 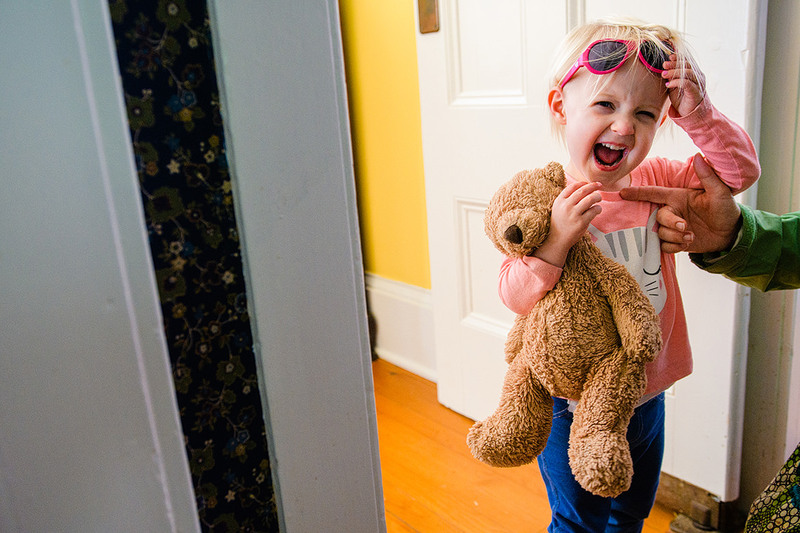 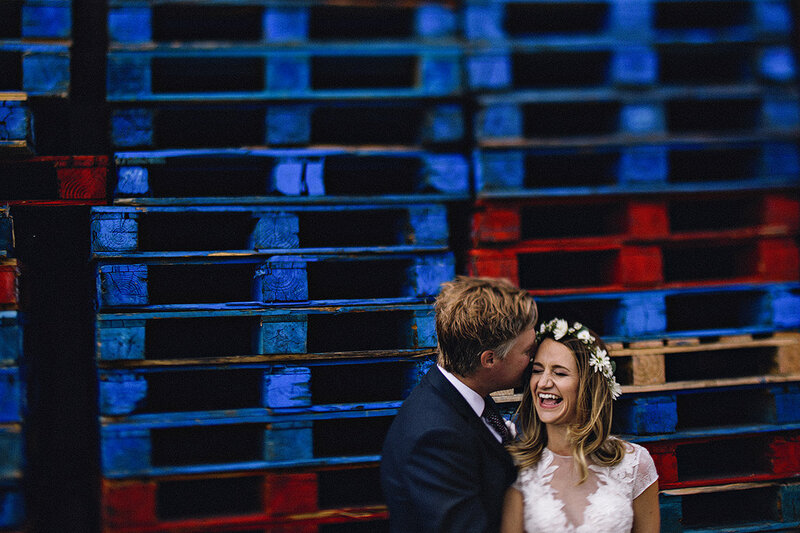 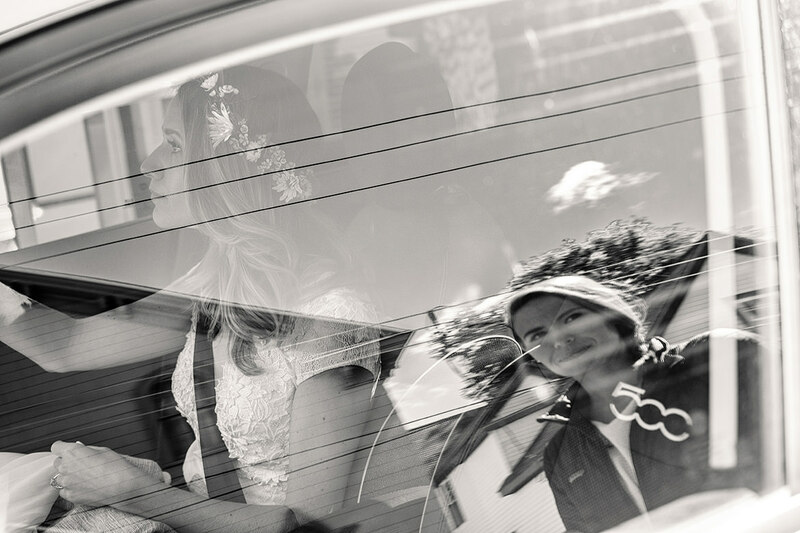 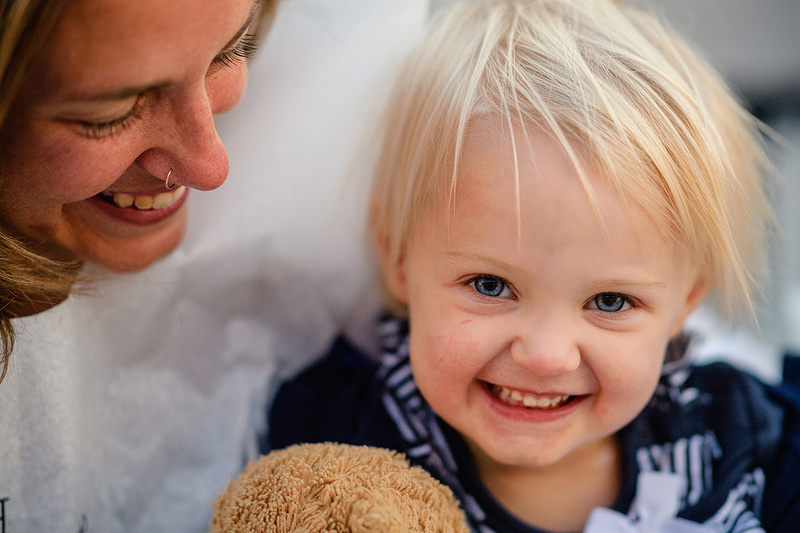 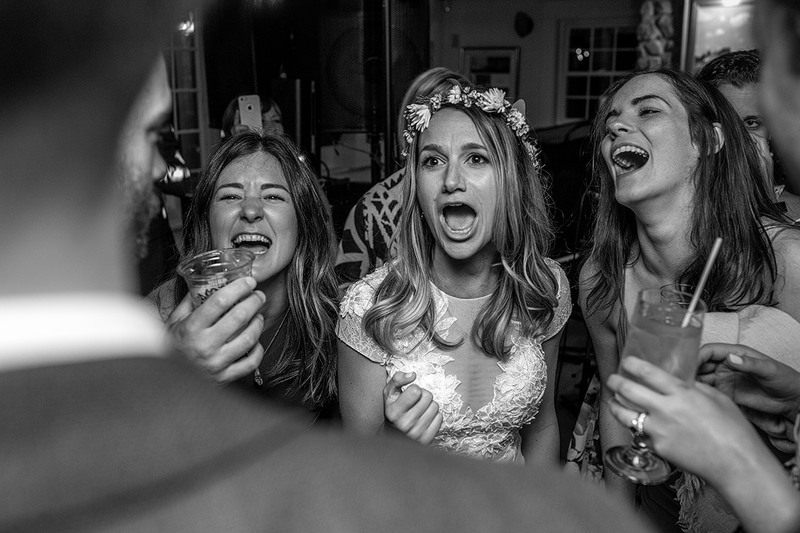 I met Sara + Drew through the wonderful Hannah of Elegant Productions. 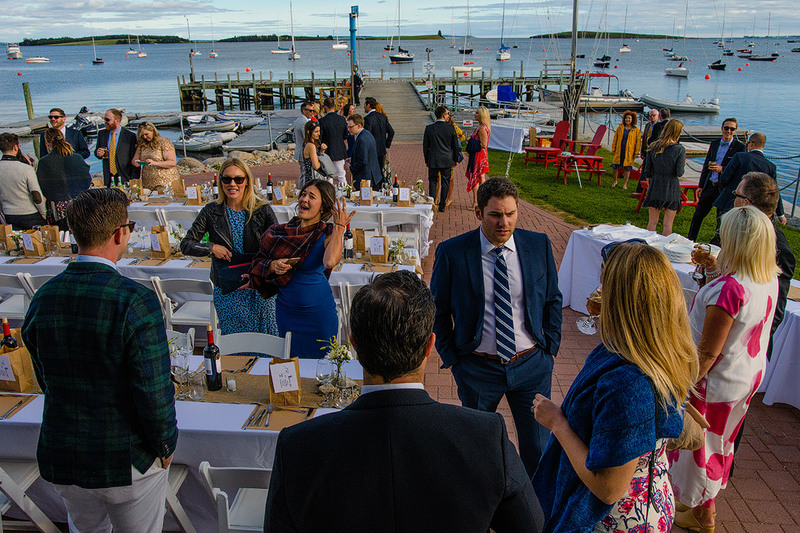 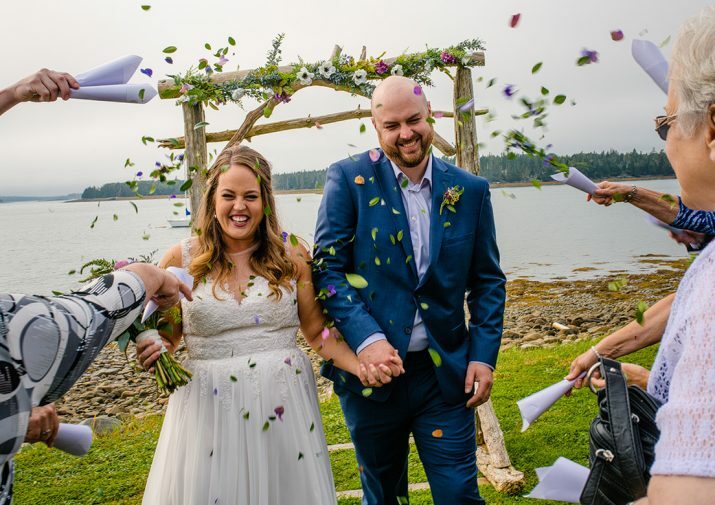 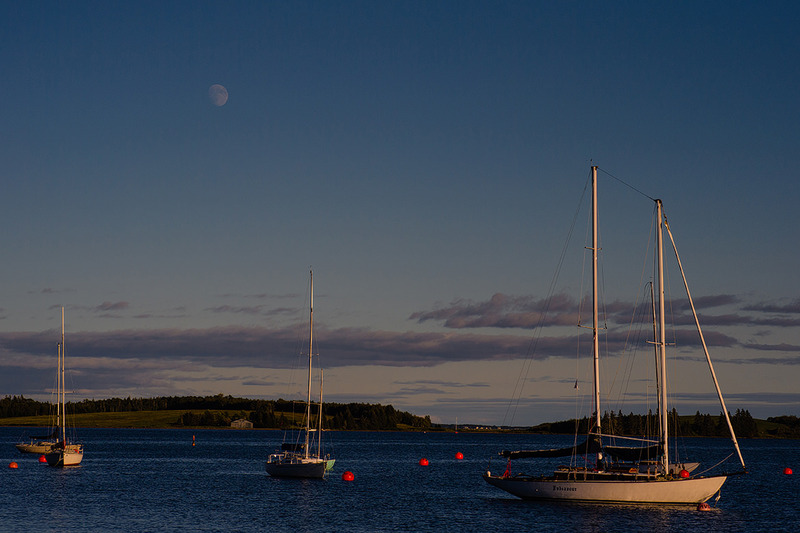 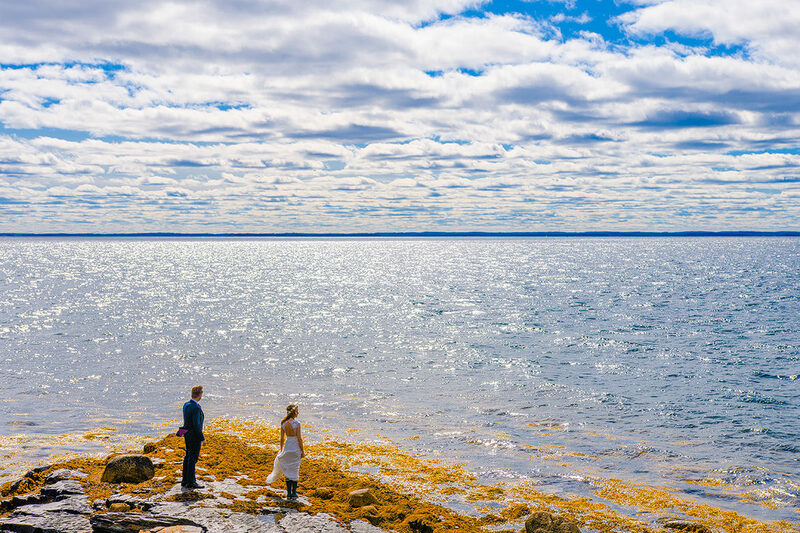 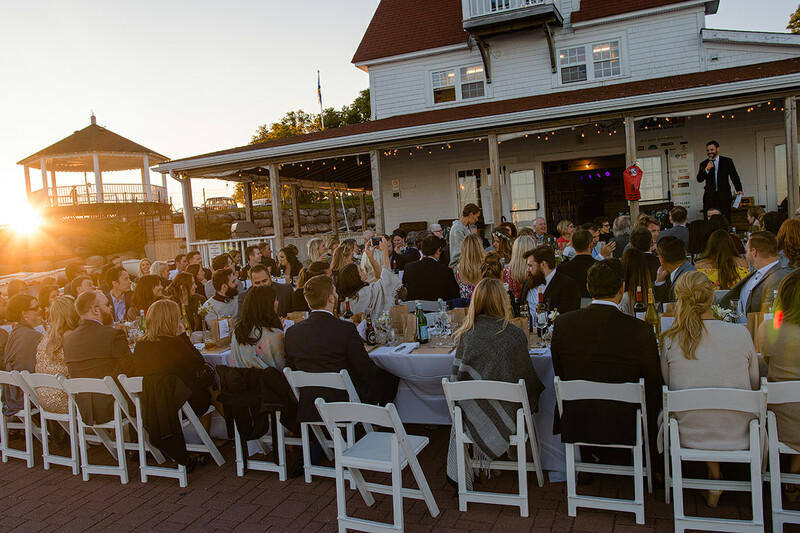 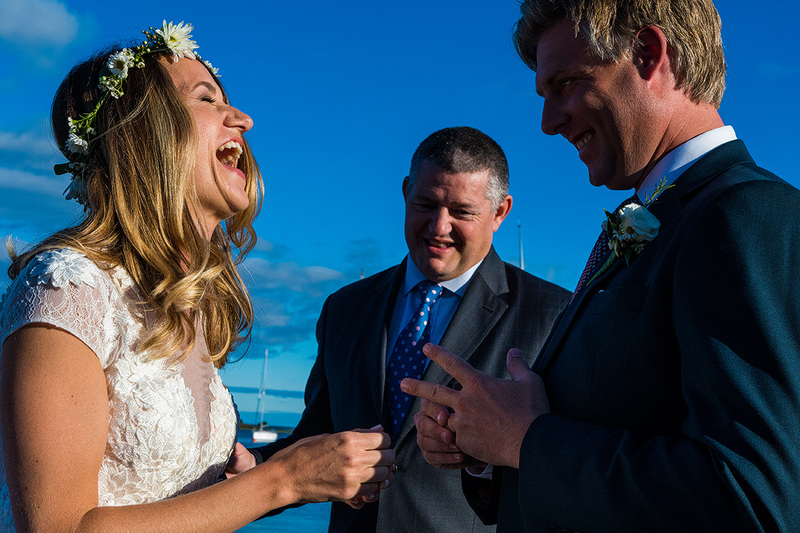 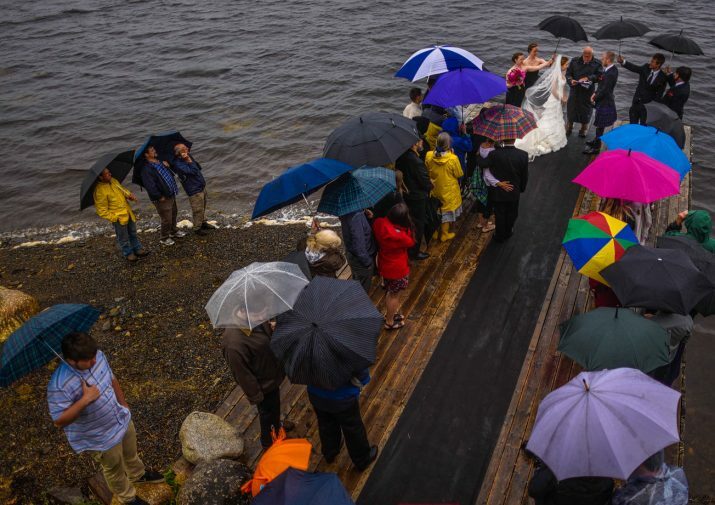 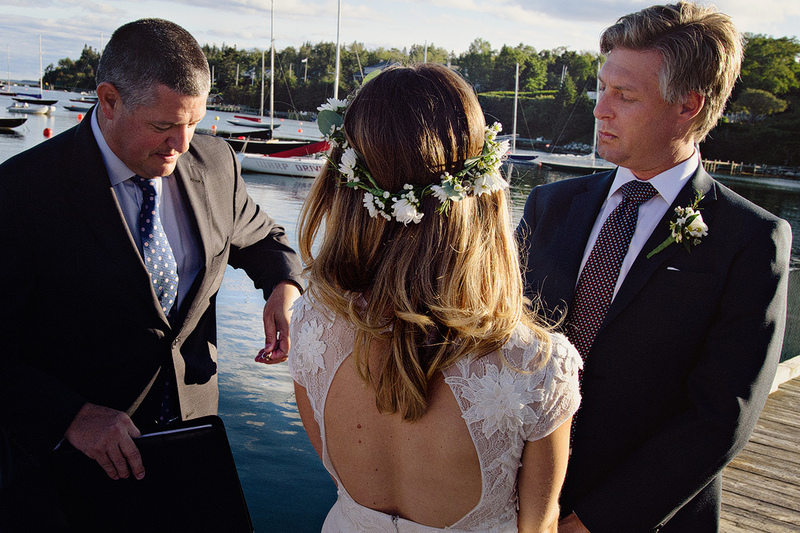 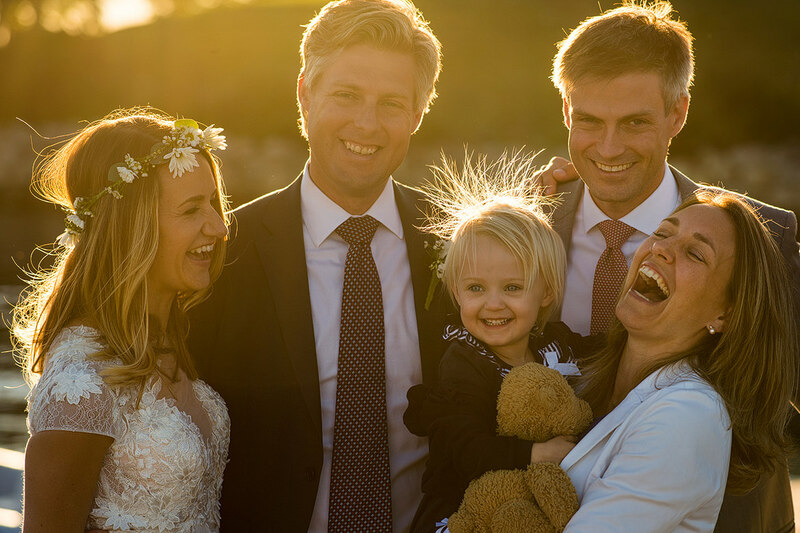 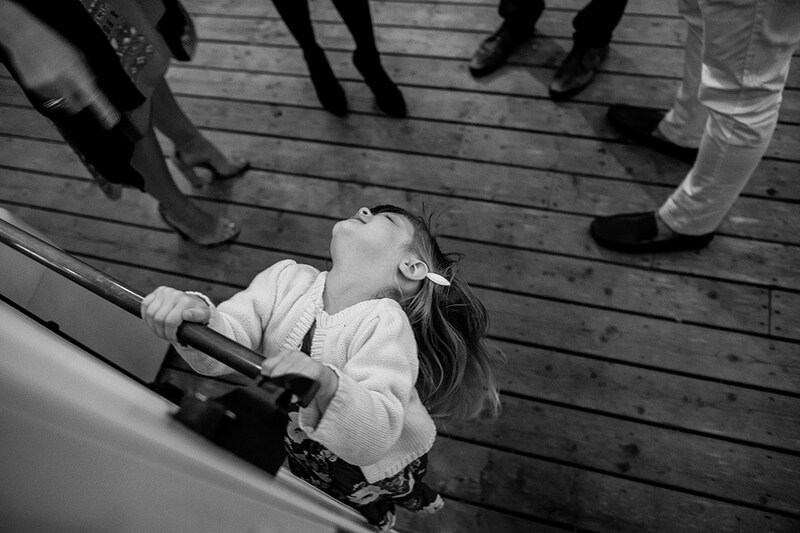 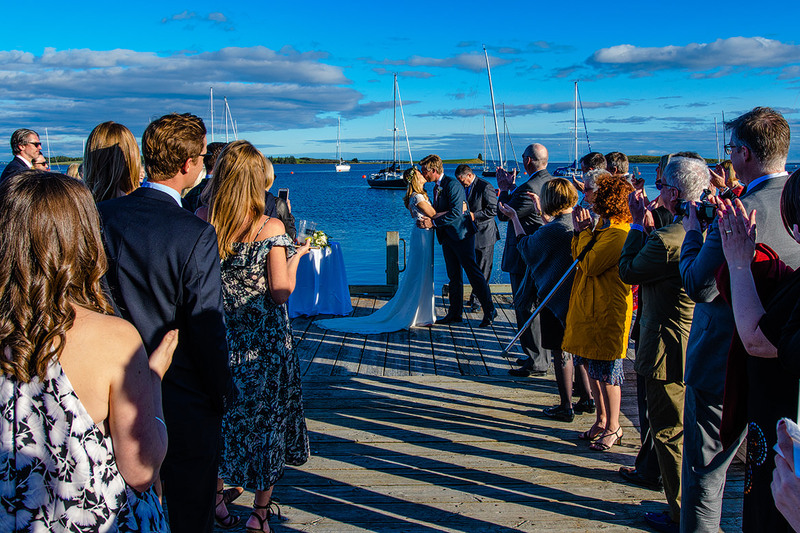 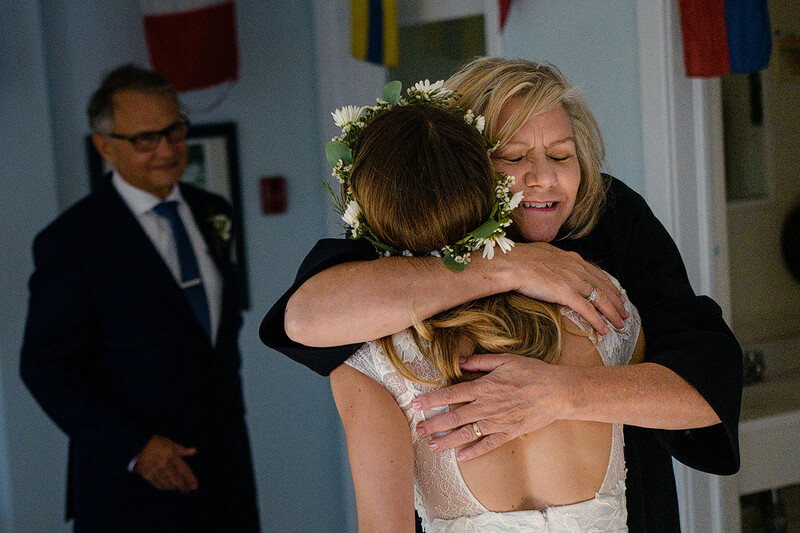 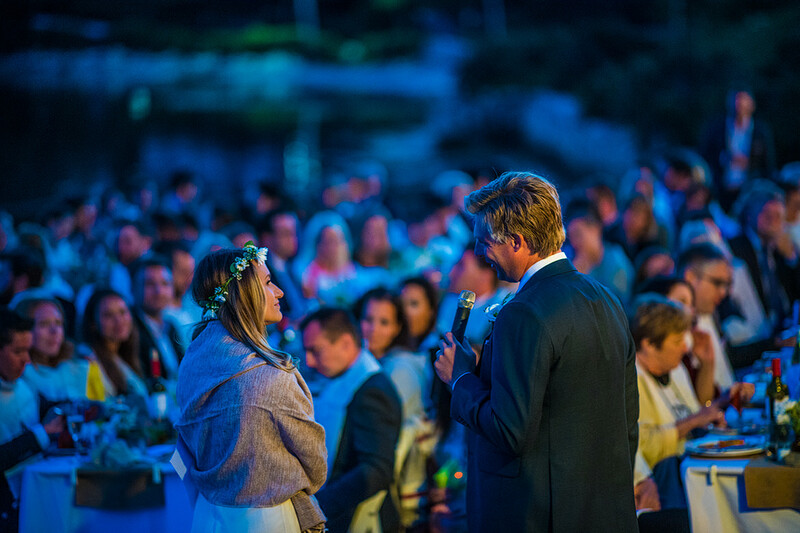 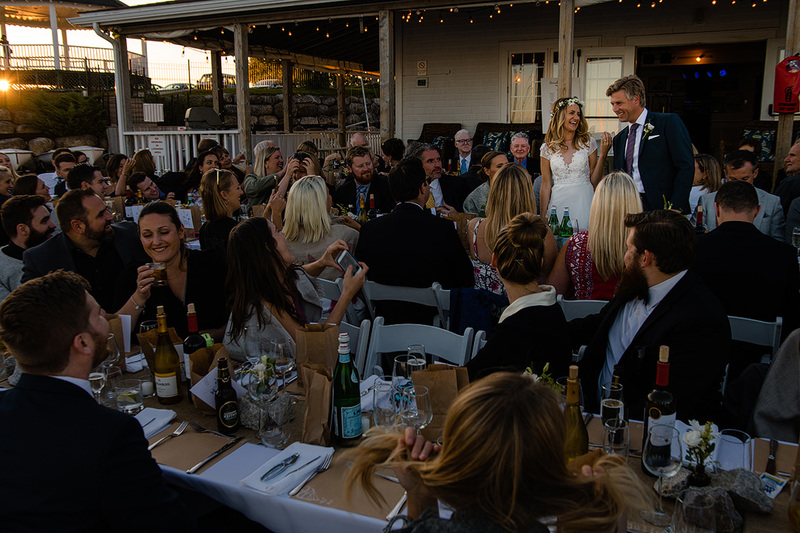 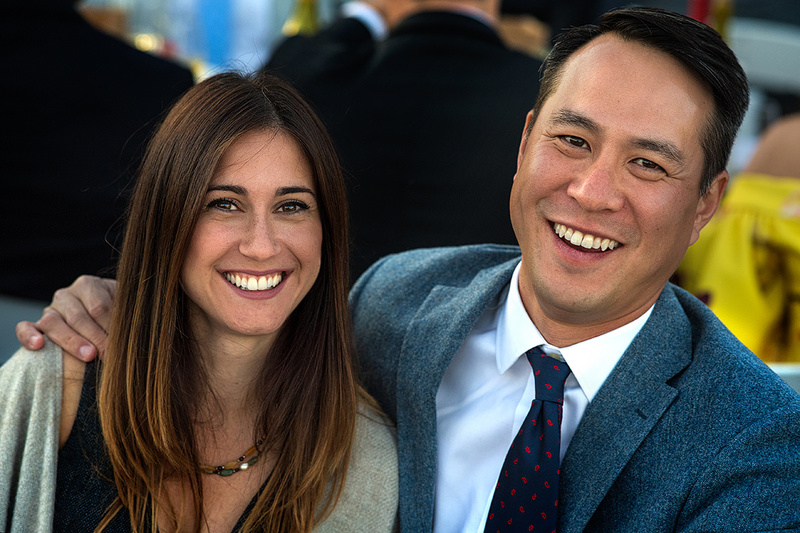 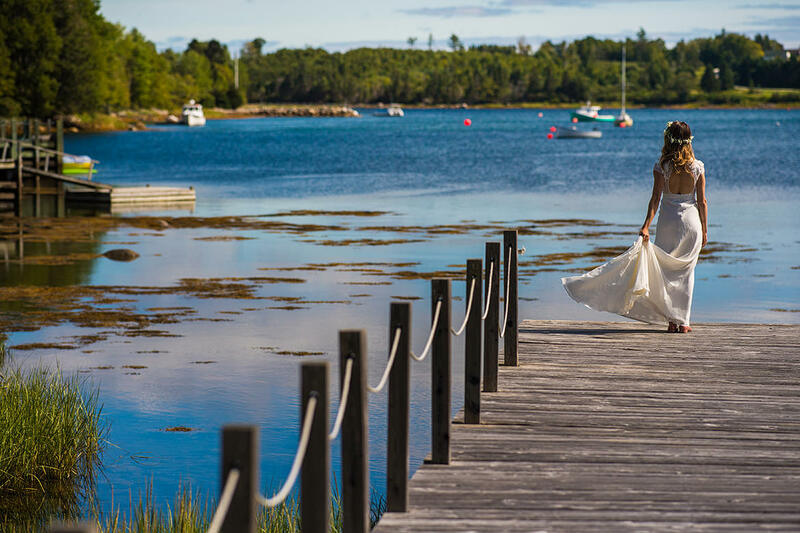 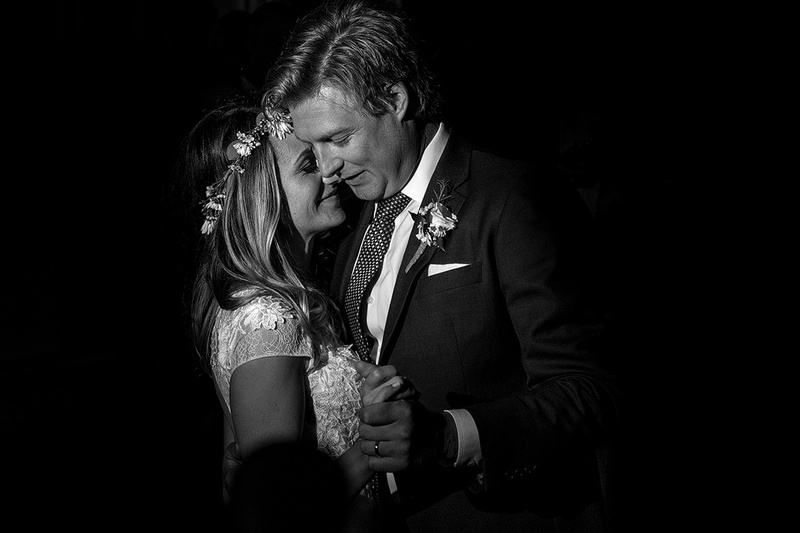 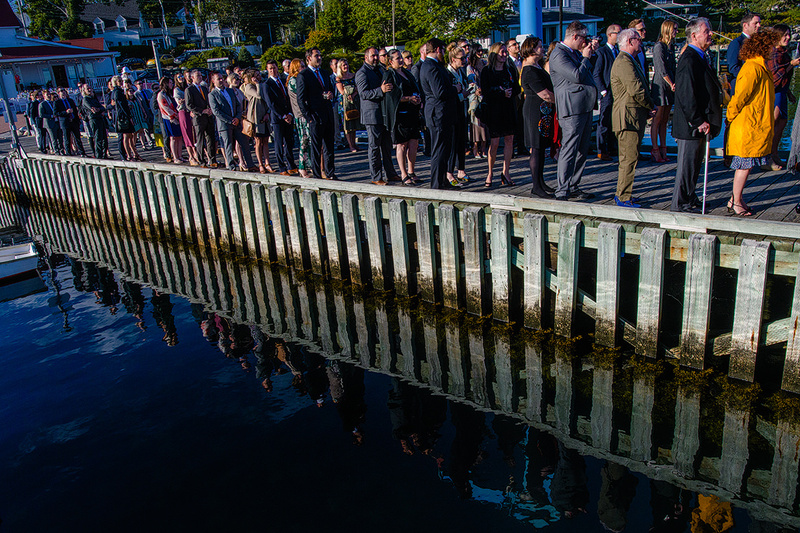 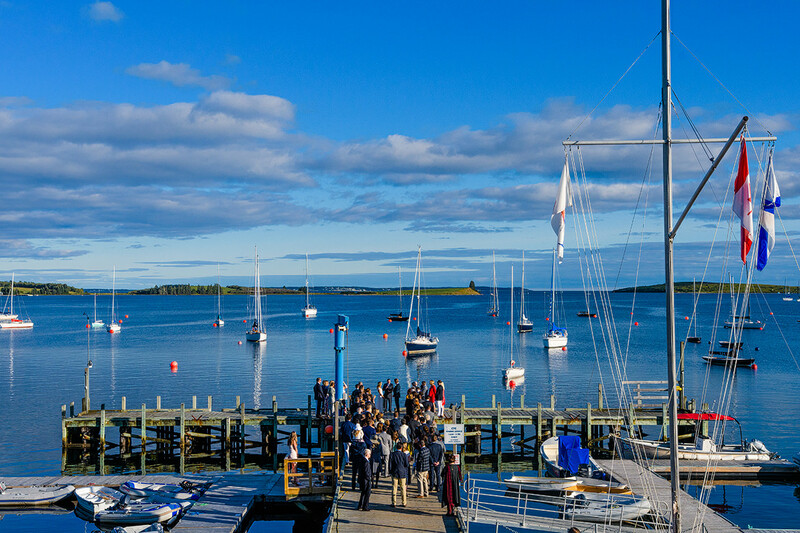 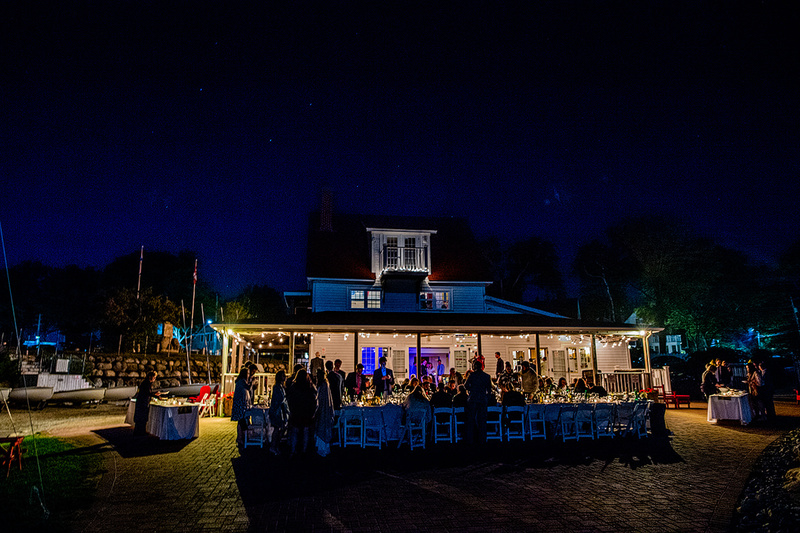 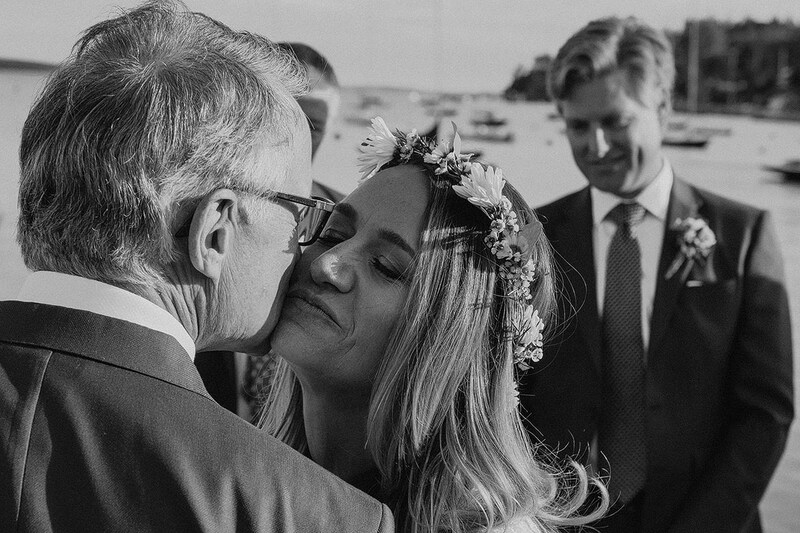 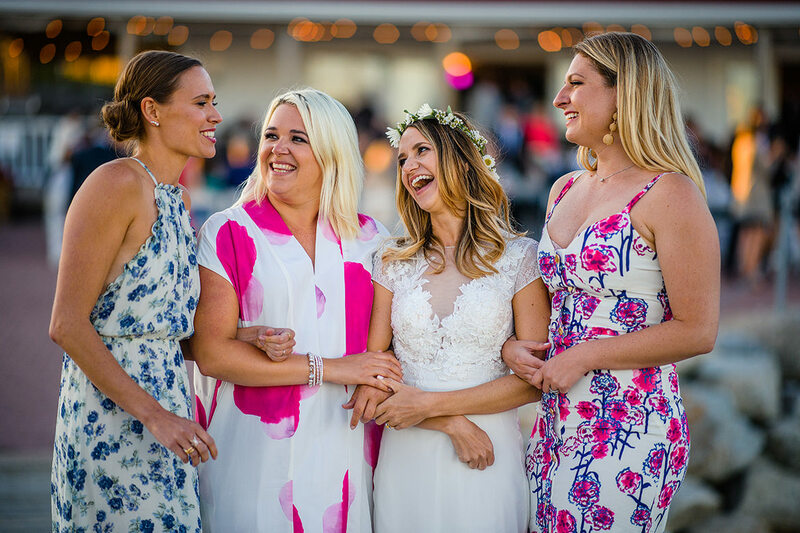 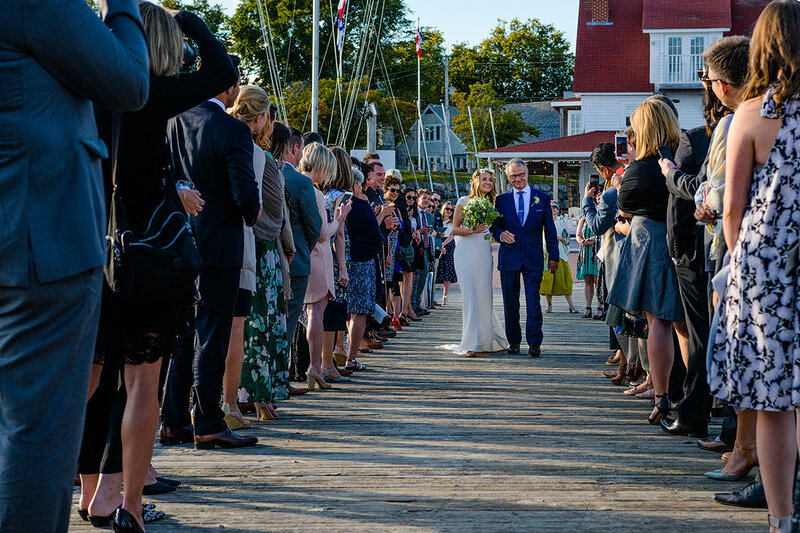 Coming from Toronto, the two sailors decided that the Chester Yacht Club would be the perfect backdrop for their Nova Scotia wedding, a place close to their hearts because it’s also where Sarah worked many summers as a teenager. 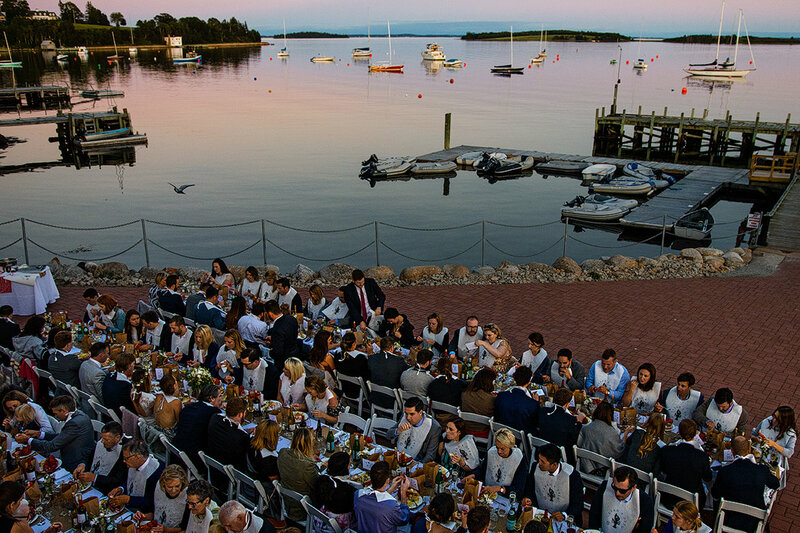 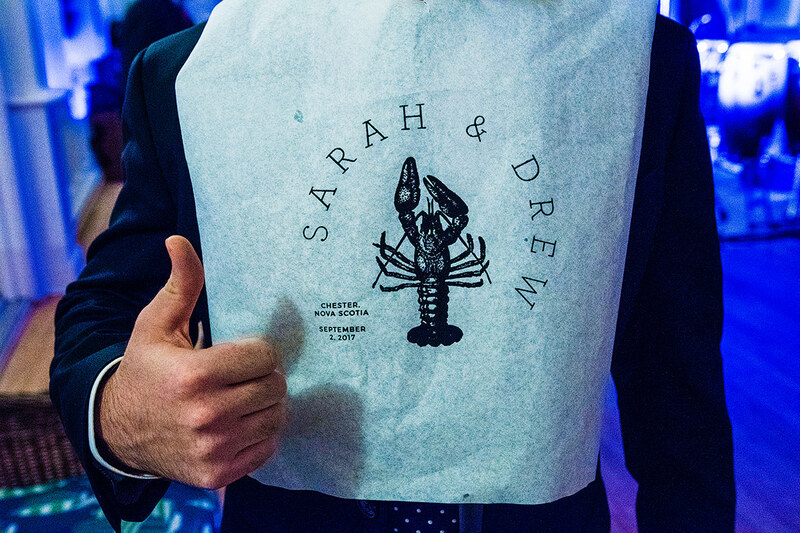 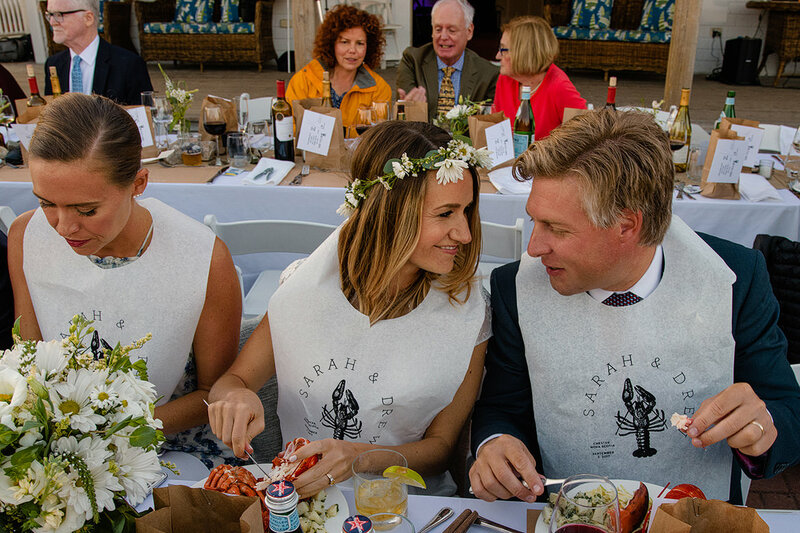 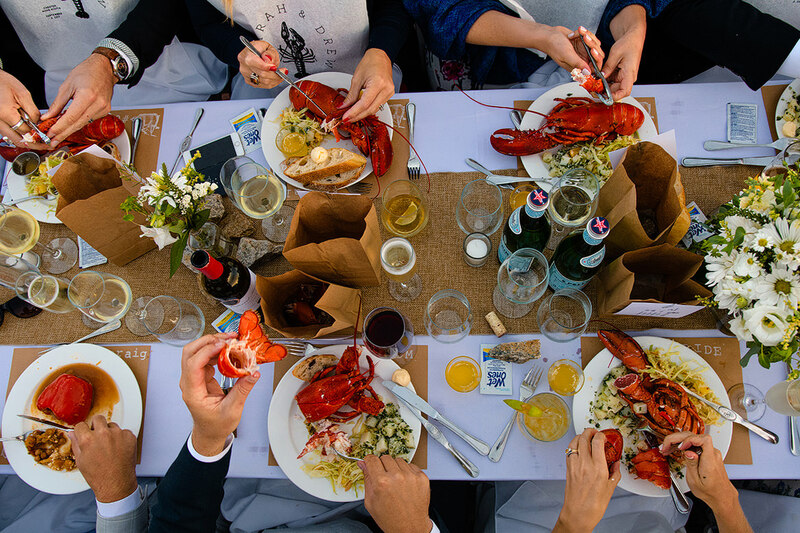 So with a dock side ceremony followed an traditional Nova Scotian lobster boil, complete with custom made lobster bibs from Elegant Paper Co, their wedding couldn’t have been more east coast! 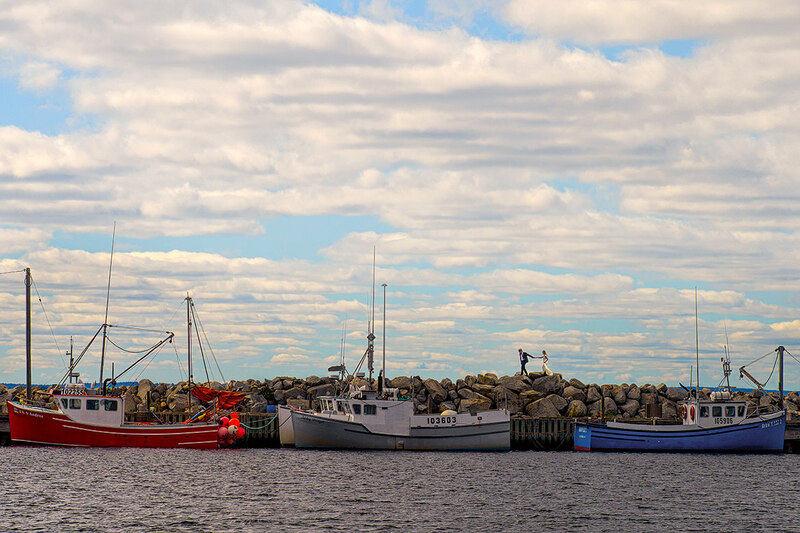 In fact it was so Maritime that we even stopped for photos at a nearby fish plant! 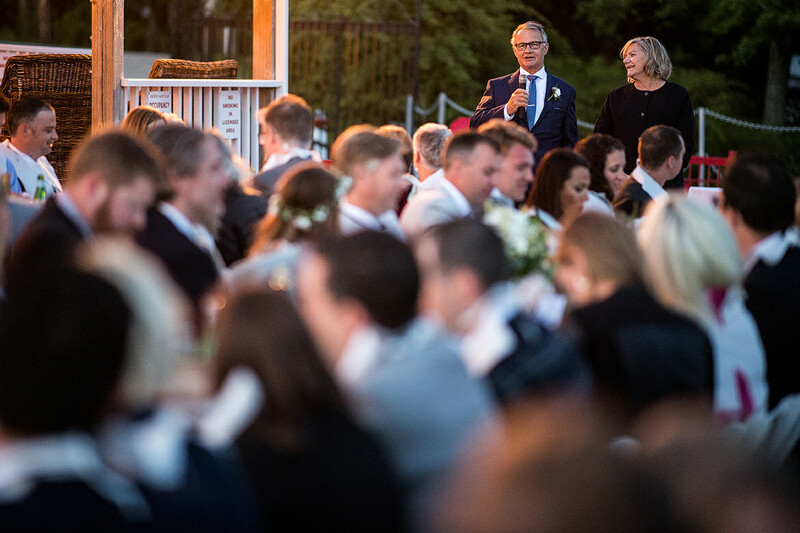 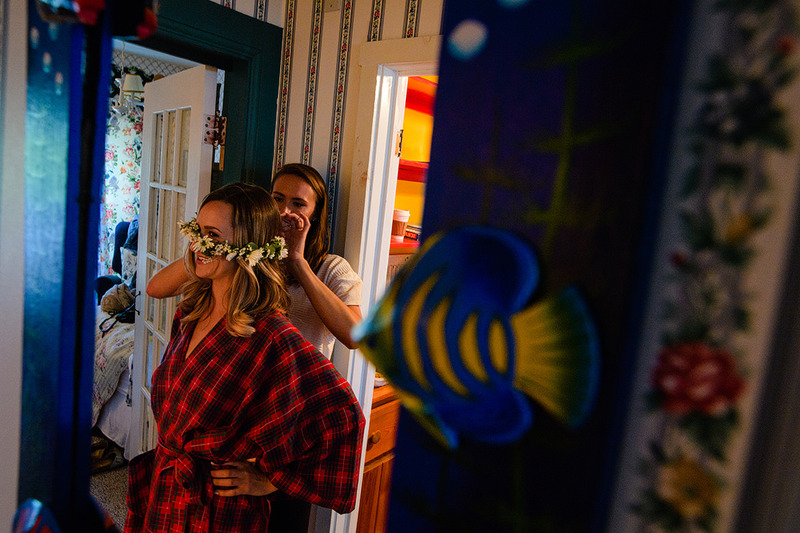 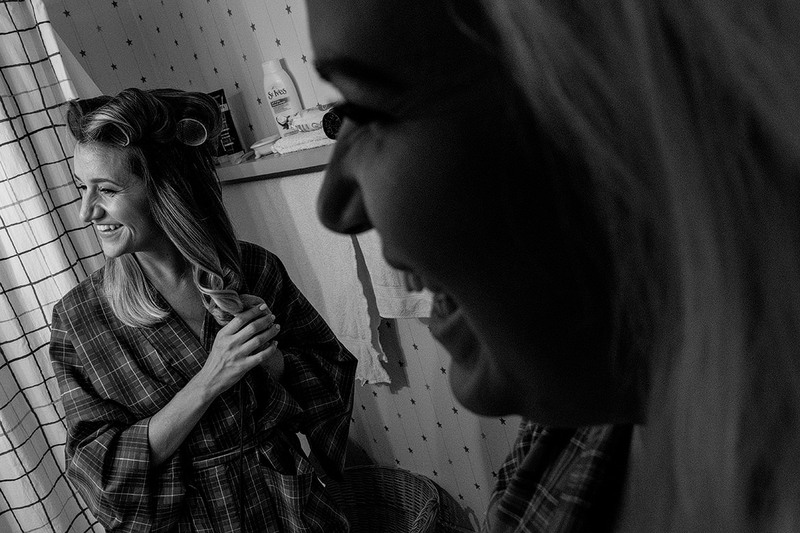 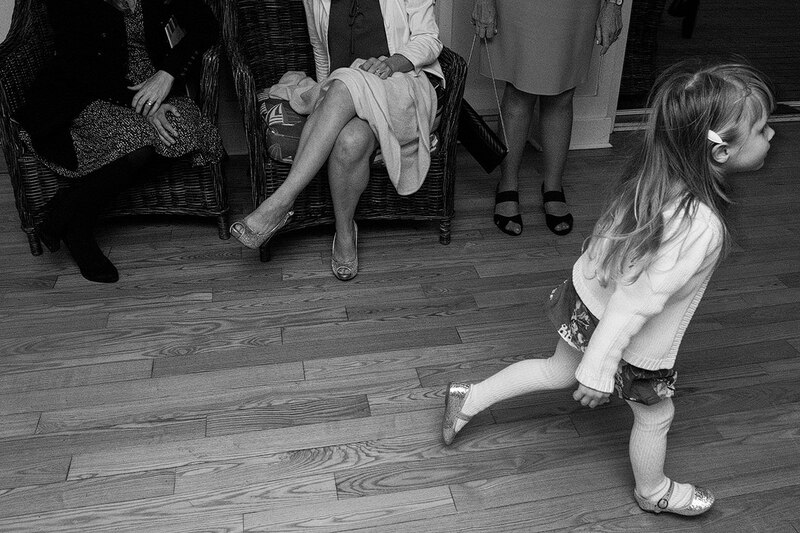 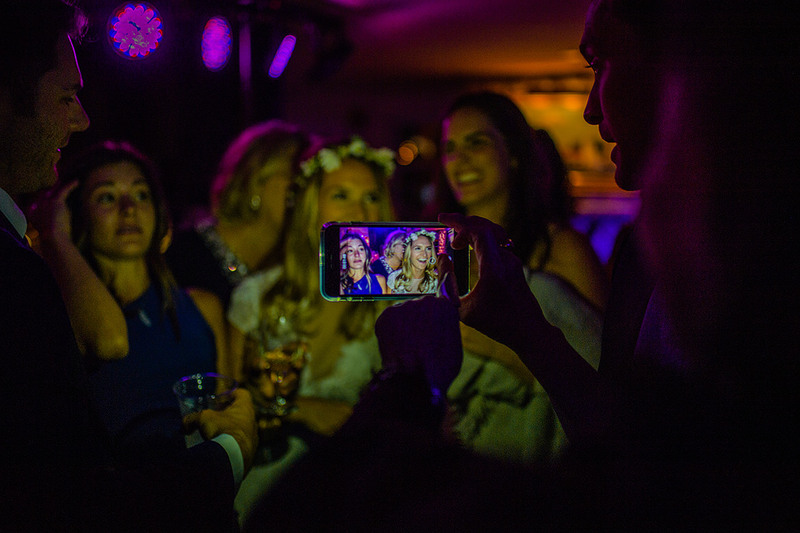 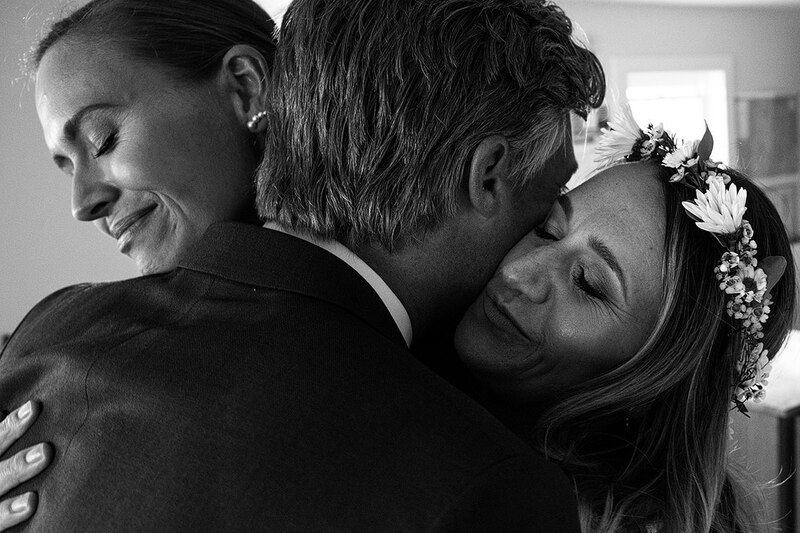 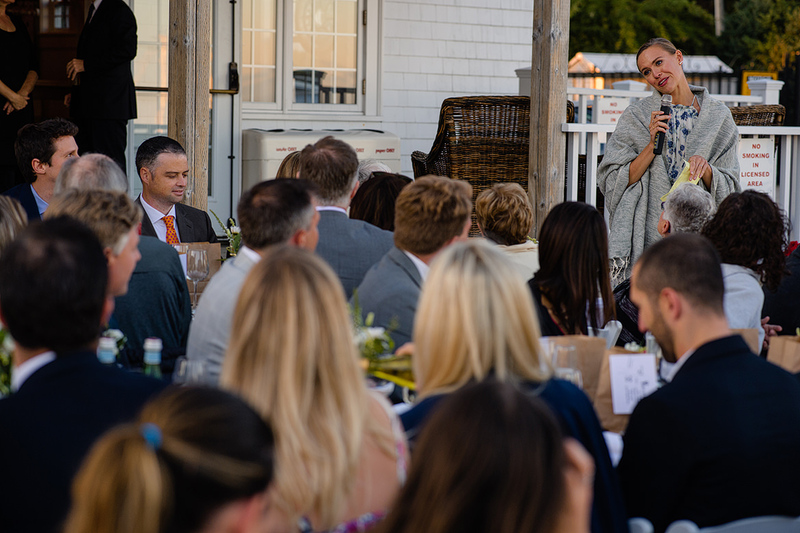 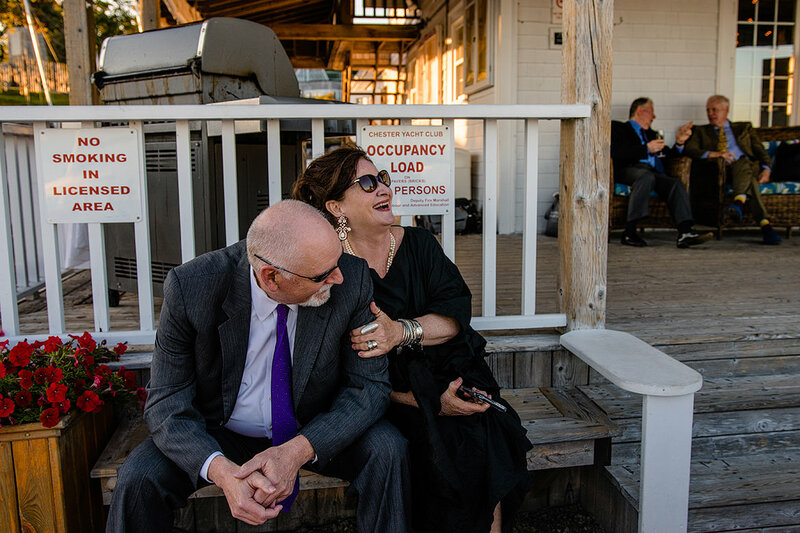 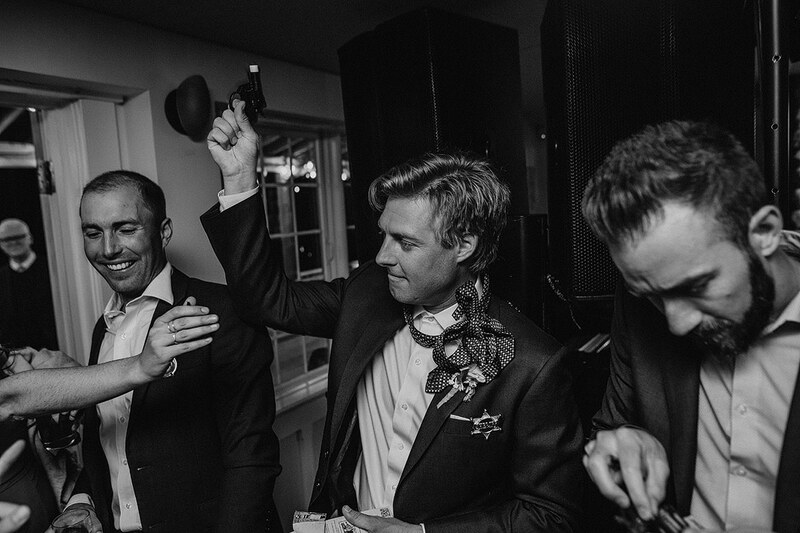 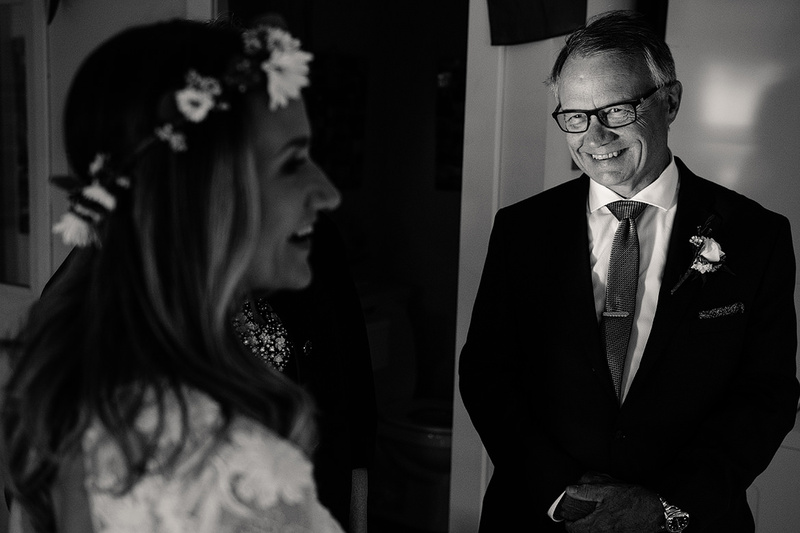 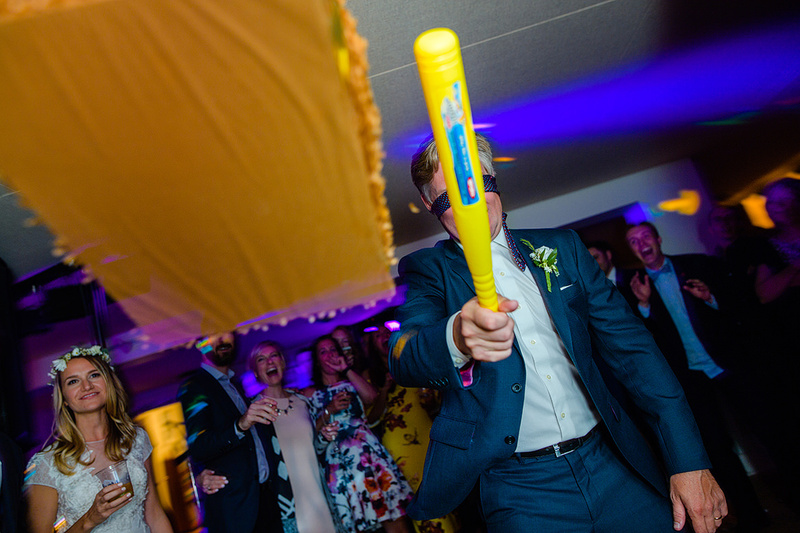 A little side note … one of the things that I love to do at weddings is taking the time to connect with as many guests as I can, and Sara + Drew’s wedding was definitely no exception. 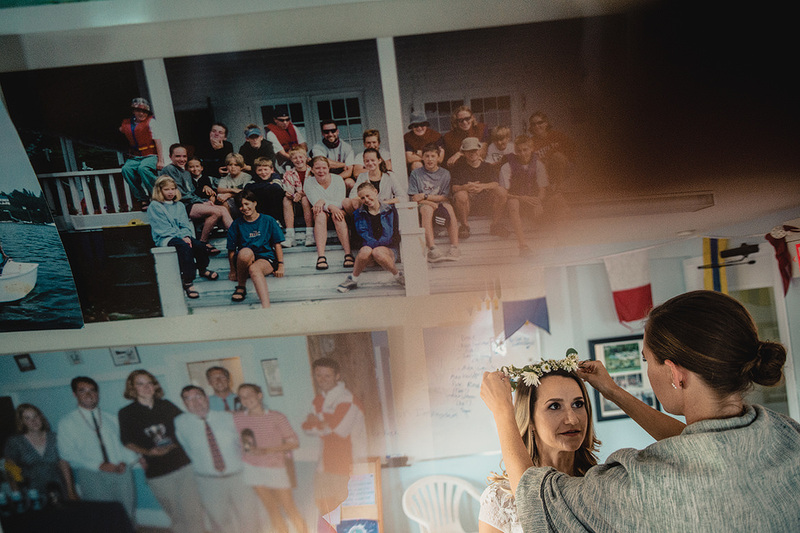 It’s how I was introduced to their friends Ivana + Remus (who’s portrait is included here). 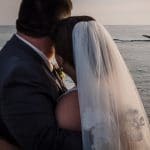 Newly engaged, we connected and several months later, I joined them on an amazing adventure that I won’t ever forget … but more to come on that! 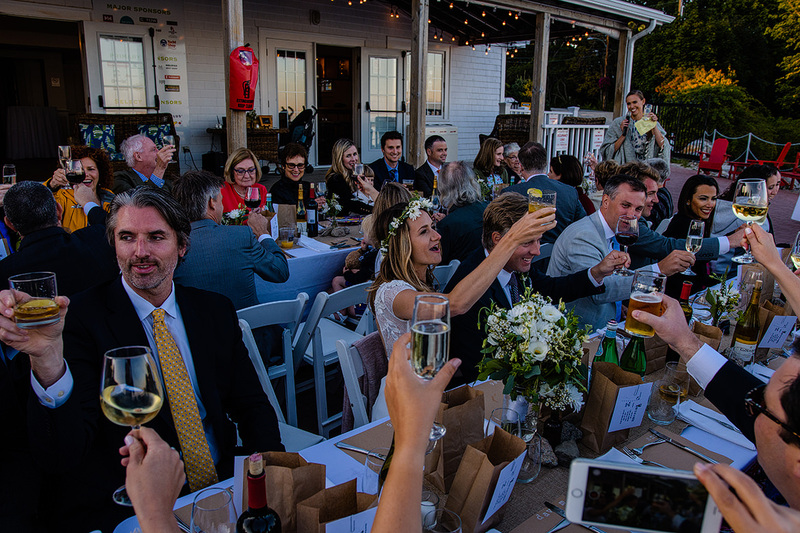 Cheers Sara + Drew! 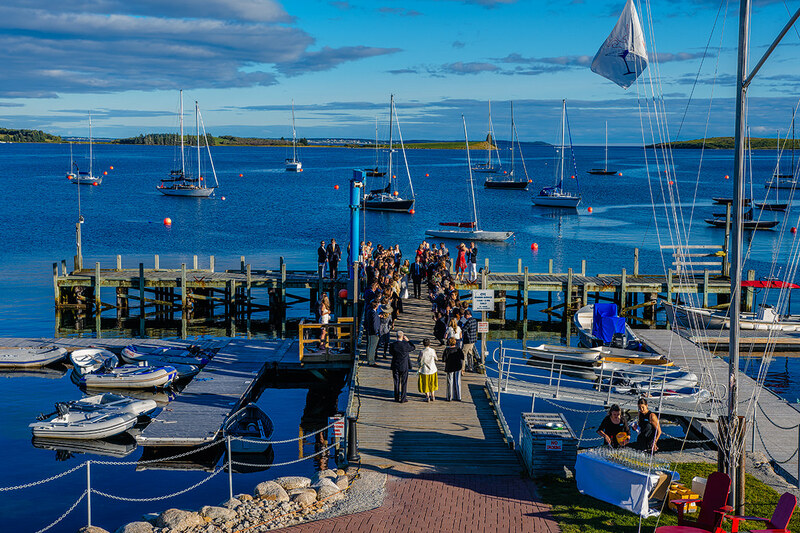 To quote my Newfoundland friends, “long may your big jib draw”!